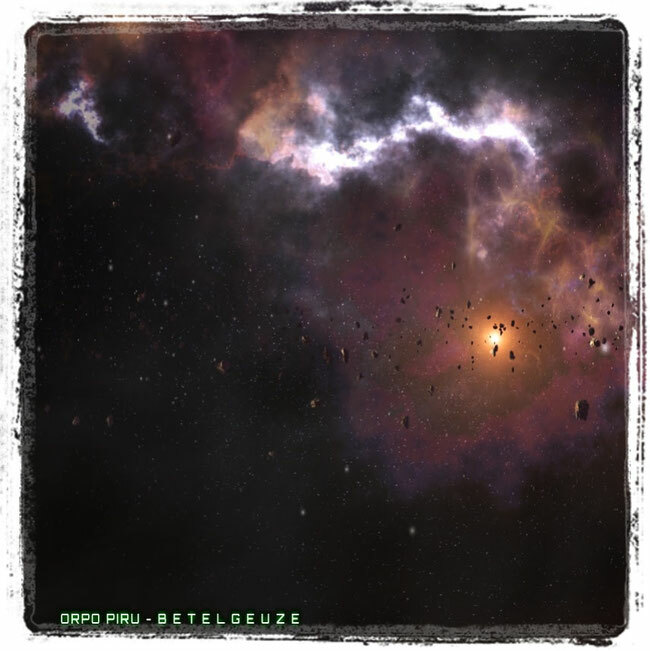 The Finnish solo-project rock act Orpo Piru released their debut music video for "Betelgeuze" from their new first album "A-Mortal Visions". "Betelgeuze" music video was produced in cooperation with Alpha Channel VFX. And the band stated more regarding its message says: "The song created a transcendent feeling, -like floating through space". In 2017, Orpo Piru was formed as a solo in Tampere, Finland. Recently, he released his debut album "A-Mortal Visions" which was recorded in Studio Sampolaaris by Mr. Antti Välimäki in the fall of 2017, who also played the drums on the record - Orpo Piru taking care of all the other instruments and vocals. After mixing in Studio Sampolaaris the record was polished in the mastering process at one of the finest workshop in Finland - Virtalähde Mastering.